If you're looking for a used medium-sized hatchback, it can be difficult to narrow down your choices. Thankfully, Parkers is here to help you find the perfect car for you. You've got the usual options of class-leading cars such as the Ford Focus, Vauxhall Astra and the Volkswagen Golf; proven, predictable and safe purchases. Almost every manufacturer offers a car for this market, meaning you can choose something that reflects your personality, lifestyle and needs as well as your budget. 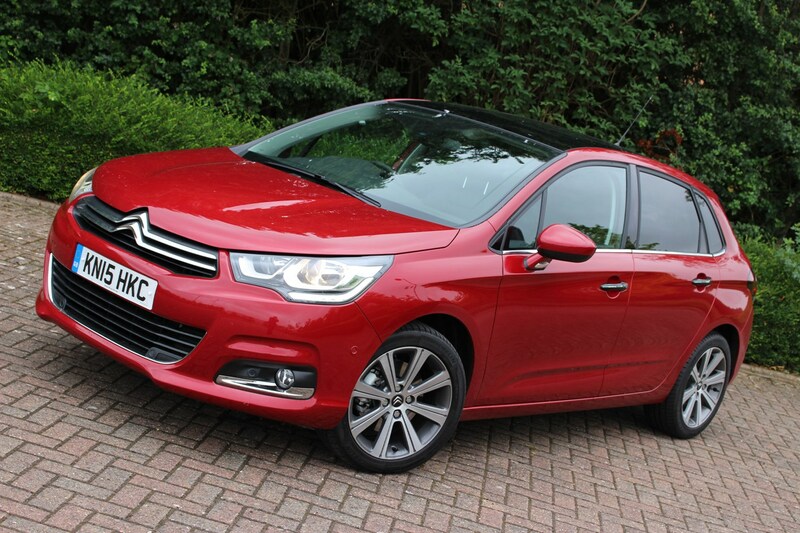 We've rounded up some of the best used hatchbacks from the Parkers Cars For Sale section that you can buy for less than £5,000 to help you make your decision. We’ve listed the lowest available price found at the time of writing. 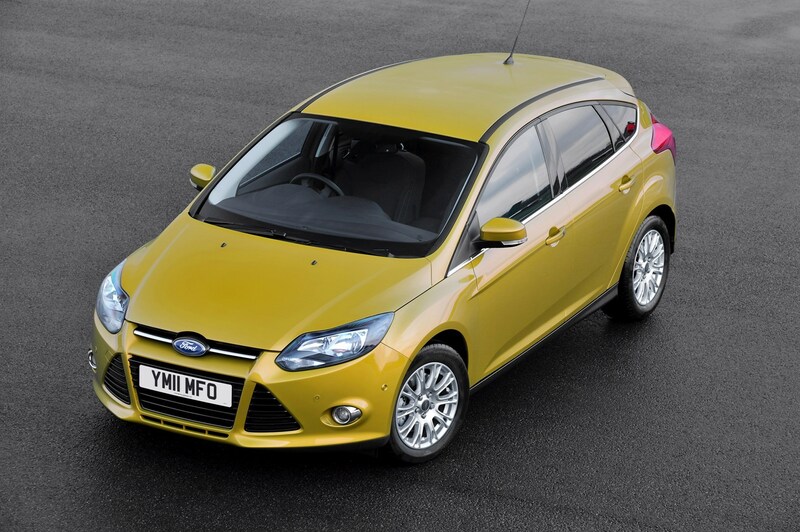 The Ford Focus is one of the most popular hatchbacks on the market. It's well-equipped, comfortable, capable and reliable. 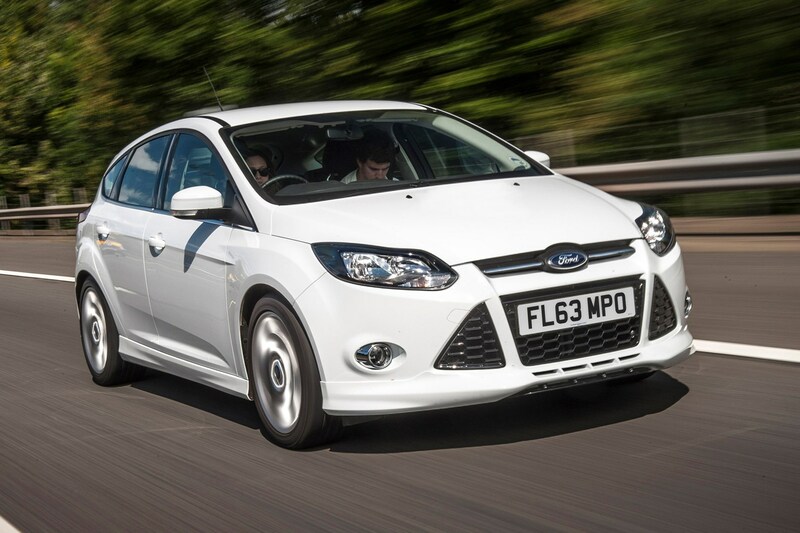 It's now possible to get into the 2011-2018 Focus for less than £5,000, with up-to-date and economical petrol and diesel engines, as well as modern safety equipment. We're typically finding five- to six-year old examples with under 72,000 miles in this budget. Fords are also relatively inexpensive to service and maintain, so it shouldn't break the bank. Low mileage, well maintained 1.0T EcoBoost models will avoid potential restrictions on diesel car use in cities, without sacrificing economy. It's the standard choice for many a family or commuter. 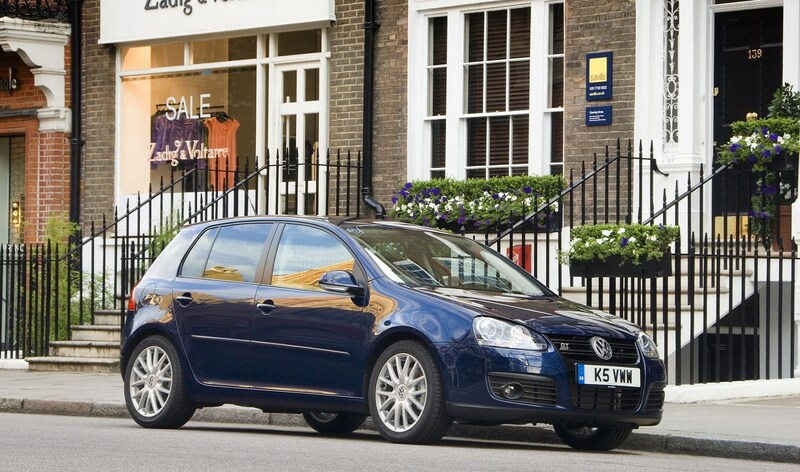 The Volkswagen Golf is an enjoyable car to own thanks to its blend of reliability, comfort and handling. It also holds its value very well, meaning you won't lose as much as others through depreciation. Servicing costs can be higher than competitors but parts costs are reasonable. 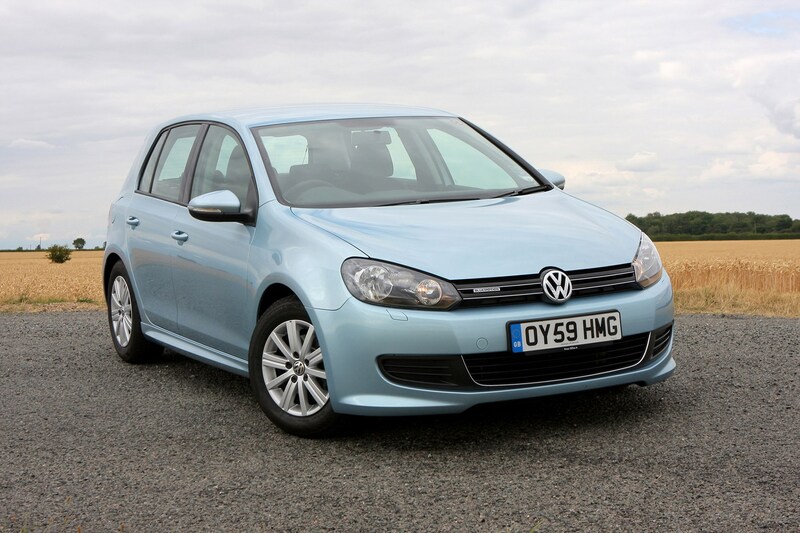 Although our £5,000 can almost get you into the earliest of the current 2013 Volkswagen Golf, those are high mileage examples. 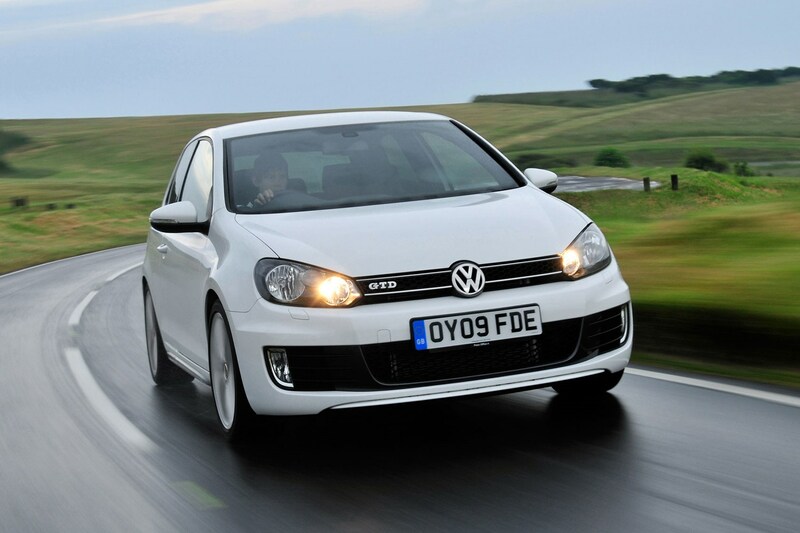 The best offerings are early versions of the Mk6 with around 60,000 miles. 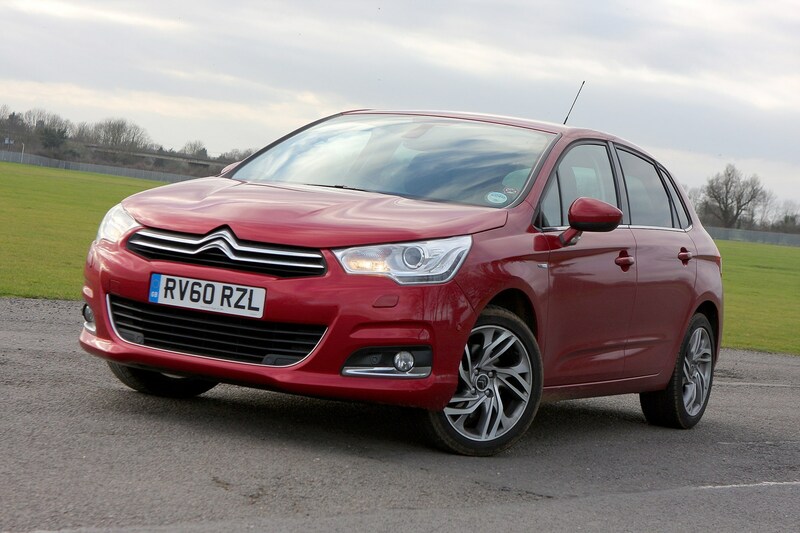 There are Cabriolet, Estate and Golf Plus MPV versions as well, and engines from 1.2 to 2.0 litres. Looking at the older generation, you can - just - get an R32 4Motion in this budget if you want extreme performance. 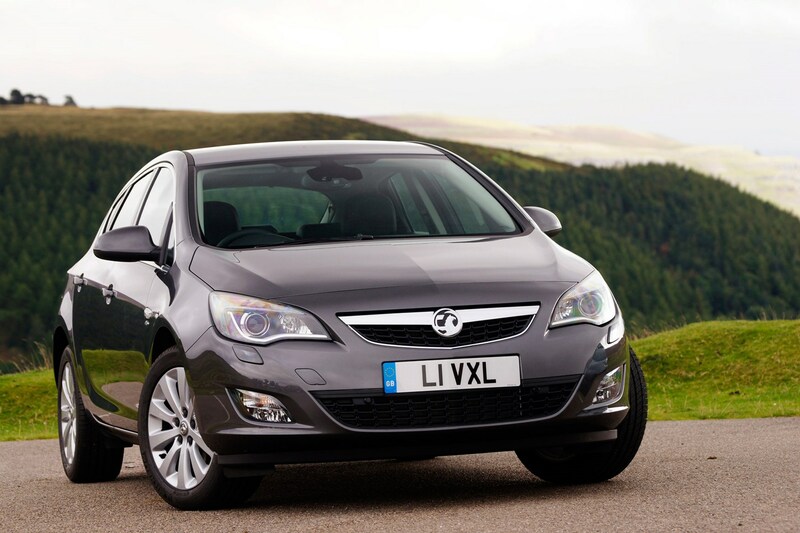 Vauxhall's fleet popularity and competitive deals ensure a good supply of Astras on the used market. Even if you're looking at a privately owned example, that availability ensures prices are low, making the Astra the best value of the mainstream models. 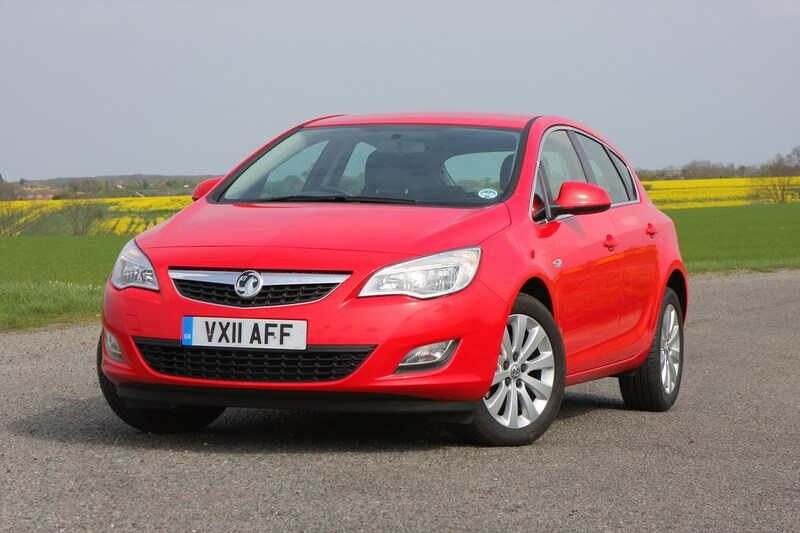 Vauxhall also invested heavily in interior quality and design for this generation of Astra, making it a significant leap forward for every benchmark over the car that went before it. Our budget is enough to secure a well-equipped four-year-old 2.0 CDTi Elite automatic with less than 45,000 miles. Popularity and demand mean that your £5,000 budget can potentially get you more if you cast a wider net. Whether you want a more involving drive, a distinctive style or unusual technology, other manufacturers have aimed to add appeal by giving their hatchbacks something different. Better yet, you're likely to find a newer, lower mileage car for your money as dealers are more cautious. If you hadn't thought of these, chances are other buyers haven't too - and that means less competition. 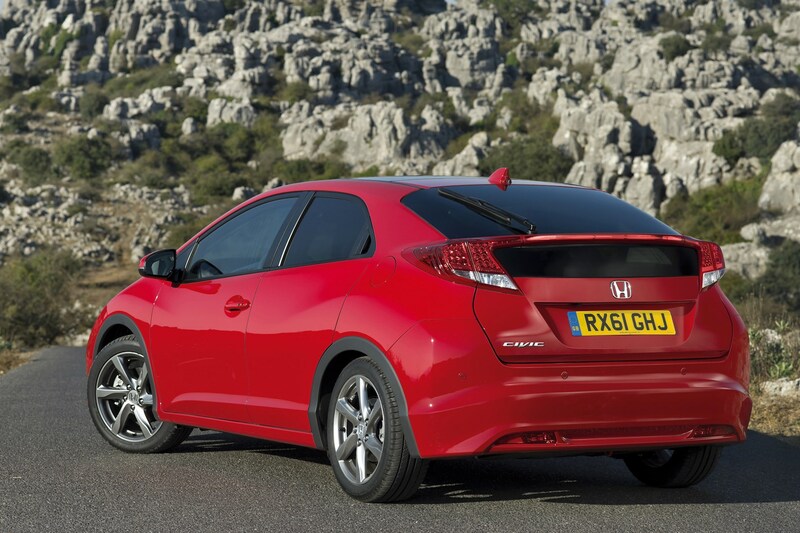 Honda's reputation for reliability and efficiency is well deserved, and as its core offering the Civic has the responsbility of maintaining standards worldwide. 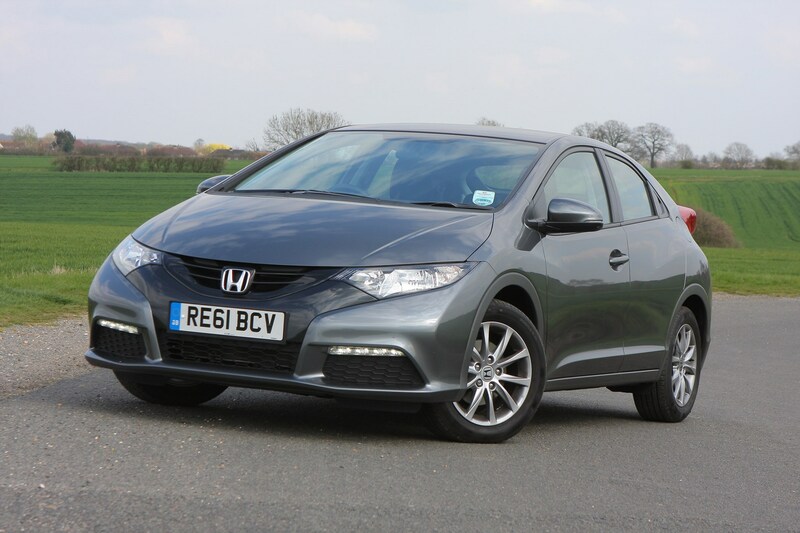 The release of the new, tenth-generation Civic has ensured the previous model now sneaks into our budget with 2012 models on slightly higher than average mileage available. Impeccable build quality and excellent engineering means these are still a good buy, with the already impressive boot space (particularly given the aerodynamic, swooping style) further bolstered by multi-position 'Magic Seats'. Most examples available are powered by a 1.6-litre i-DTEC diesel engine. Fiat's second-generation Bravo is a much higher quality offering than the Stilo it replaced, with a subdued, subtle look that is well-proportioned without drifting into anonymous obscurity. Equipment levels are high, too - bi-xenon lights, cruise control and USB multimedia all feature. 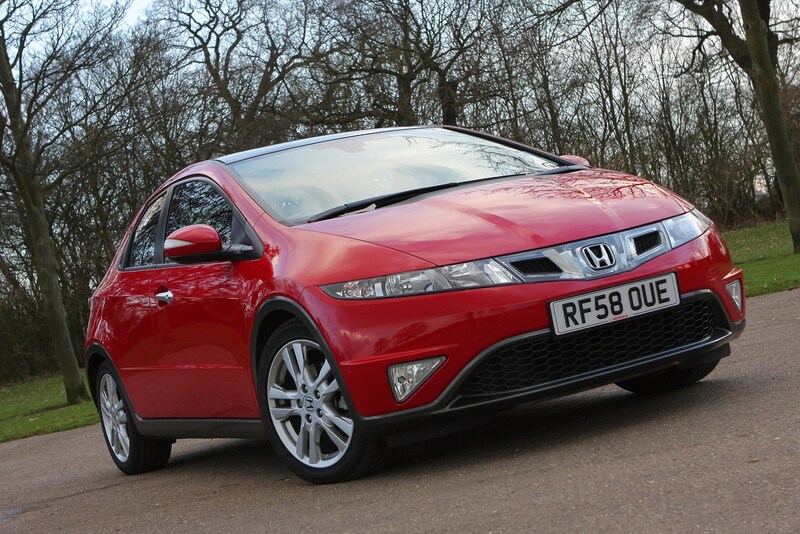 You're spoilt for choice with this budget, as it will get a four-year-old example with under 40,000 miles. Most on the market are under £3,000 with a few more miles on the clock. 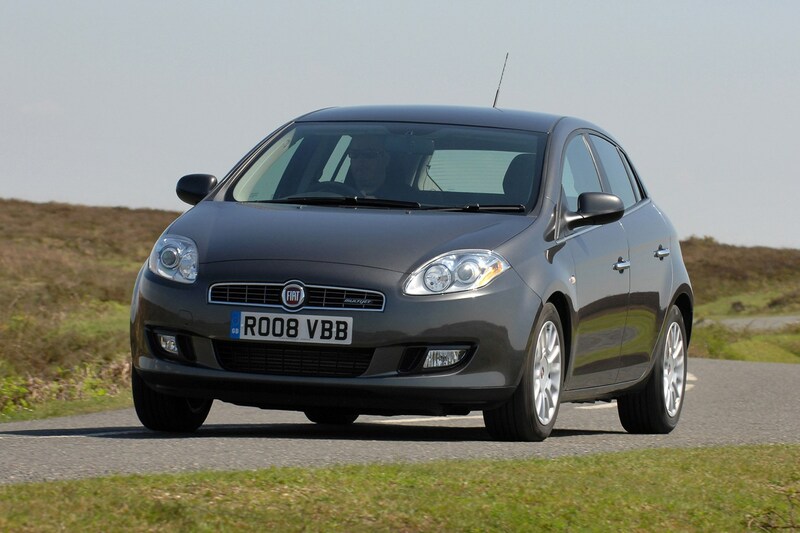 All models offer a surprising turn of speed for their capacities, too, in true Fiat style. 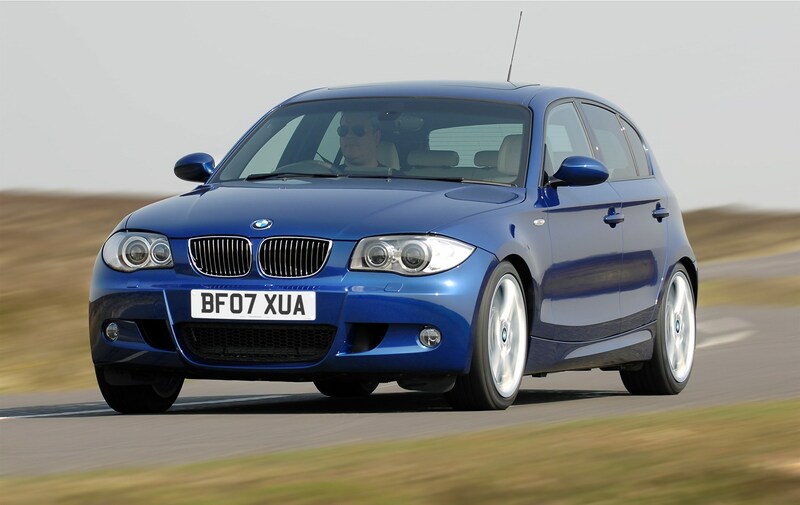 For those passionate about driving, the 1 Series offers more feedback and involvement that the front-wheel drive competition. Even in basic 116i form, the sharp steering and slick manual gearbox combine for a sporting drive without threatening your licence or bank account. Practicality is compromised, with a smaller boot and rear passenger space, but it's still usable for four adults. Popularity is reflected in the strong values; you're looking at comparatively older cars in this budget, particuarly if you want a diesel. 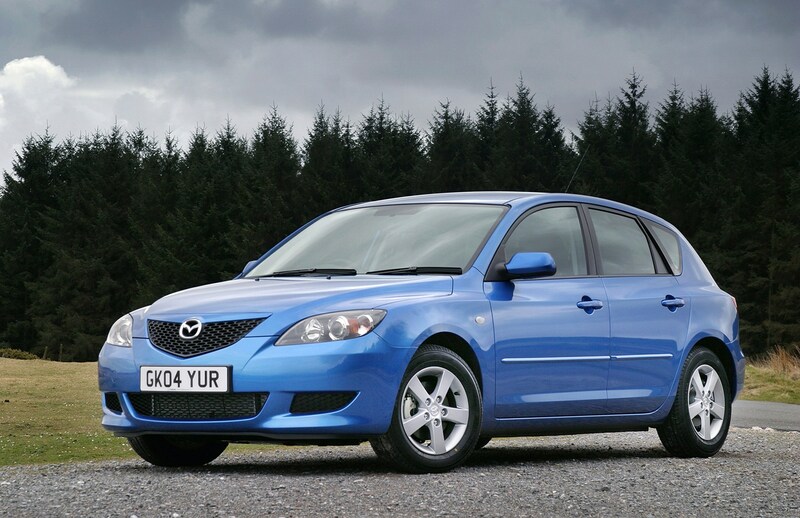 Post-2007 models have improved economy; at this price range a good selection of 2008-2011 cars is available with little variation in cost across differing mileages, so seek out the well maintained ones. 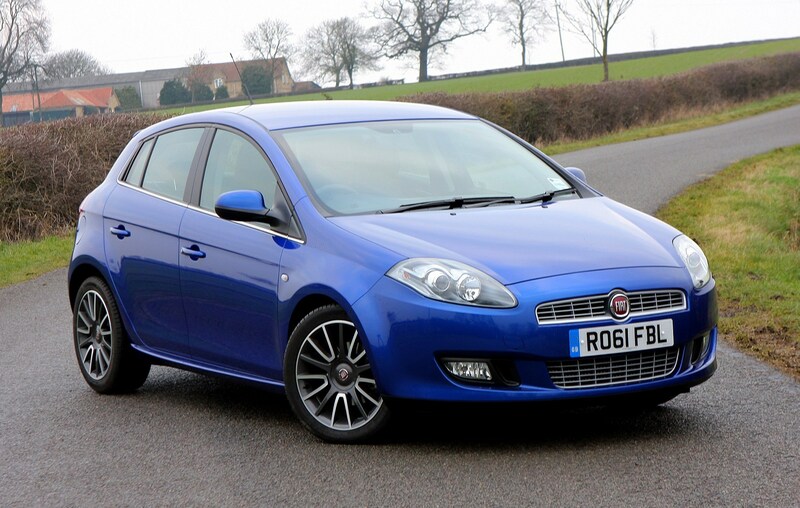 Quality and refinement were significantly upgraded for the 2011 C4 - a car which is still current after a facelift in 2015 - and it's a credible competitor to the Golf/Focus/Astra class leaders in terms of comfort and space. The handling reflects a cautious approach also taken in the interior, though it bucks trends with a bias towards comfort. Much of the quirky individuality of the previous C4 was replaced by safe interior design that is neither offensive nor exciting. 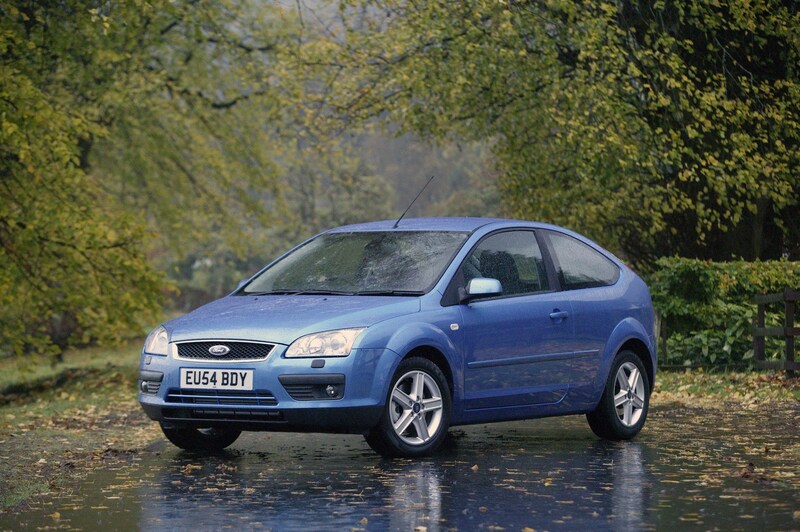 What is exciting is the age and mileage of car you'll get for your cash; sub-50,000 miles and three- to four-years old is achievable, and at the older end of the market you can go as low as £2,300 for a car which is still offered in showrooms today. Facelift models include a sophisticated touchscreen multimedia system on higher-spec versions. 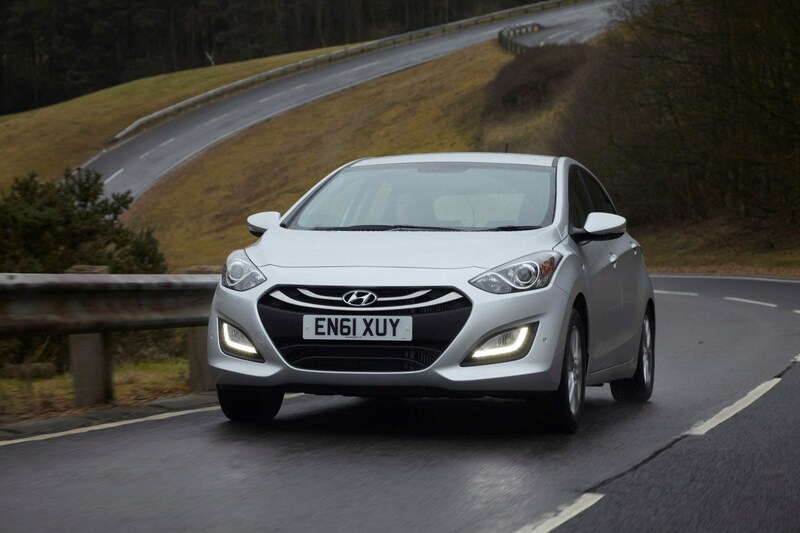 Leaping from a budget brand to a credible aspirational marque, Hyundai's 2012 i30 set new standards for the Korean firm, with crisp styling, tidy handling and appealing interiors backed up by long warranties. 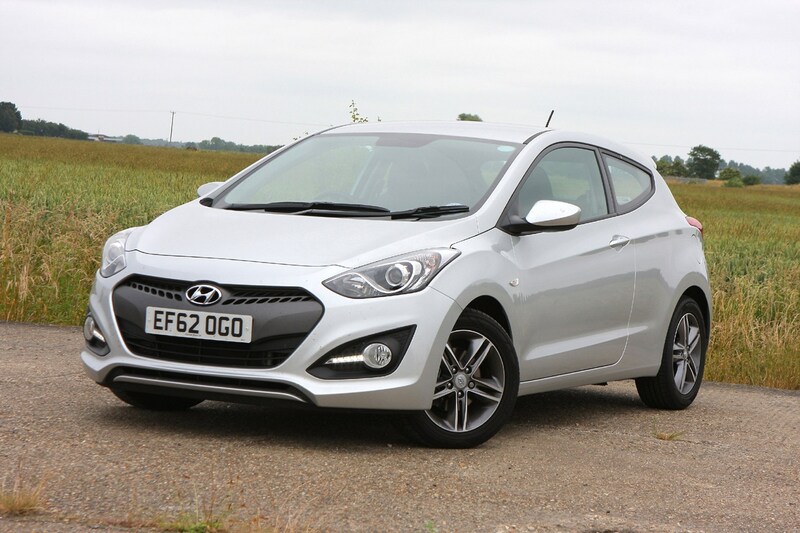 Those warranties, and the appeal for private buyers, make the i30 an extremely sensible used buy as many will have been looked after to a high standard. 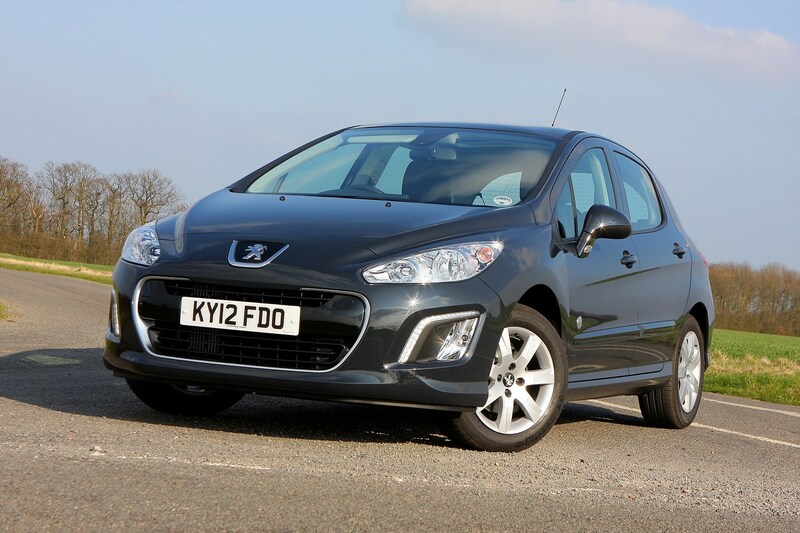 Our price guides suggest that buyers agree, with the i30 holding strong residuals at five years old and even relatively high mileages. Your £5,000 will get five-year old car with average mileage or a four-year old car with higher mileage, and usually in lower-specification Classic trim. It's a safe purchase, and one which gives nothing away in terms of quality or dynamics. Renault's ascendency as a dominant global manufacturer, partnered with Nissan, Samsung and Mercedes-Benz as well as Dacia, coincides with massive improvements in quality and refinement. 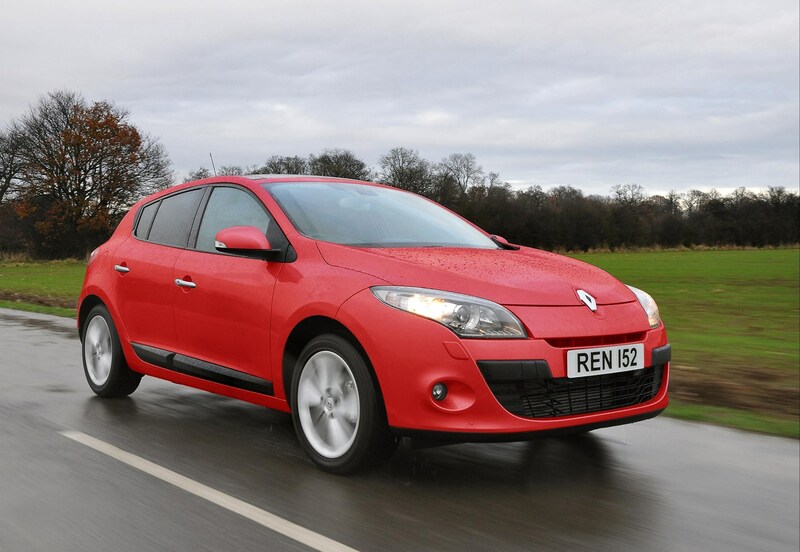 One of the first models to show Renault's potential, the 2008 Megane is nothing like the preceding generations. 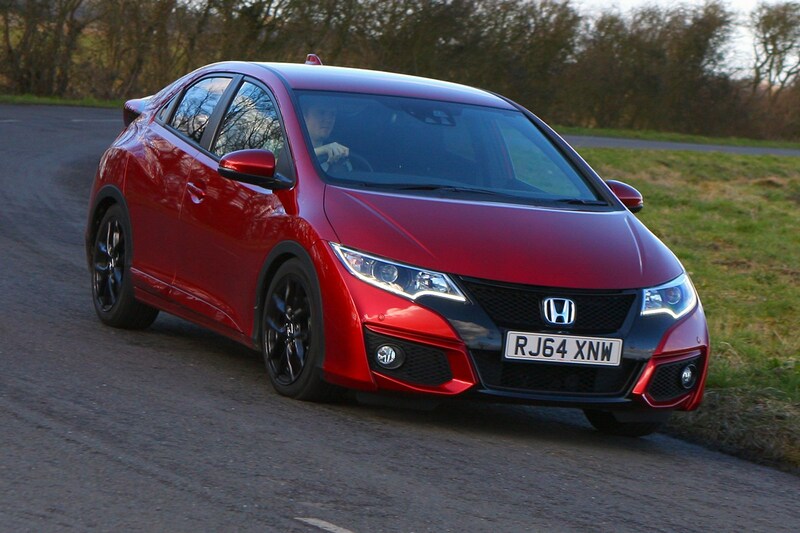 Most examples are powered by the 1.5 dCi engine, which can be found in a diverse range of brands. Renault has consistently set the safety benchmarks other manufacturers try to match, too - which means strong, safe and well-made cars. Facelifts in 2012 and 2014 improved equipment and styling respectively; £2,000 gets the original, £4,000 will get the 2012 facelift and some of the last models are beginning to approach £5,000 with higher mileage. 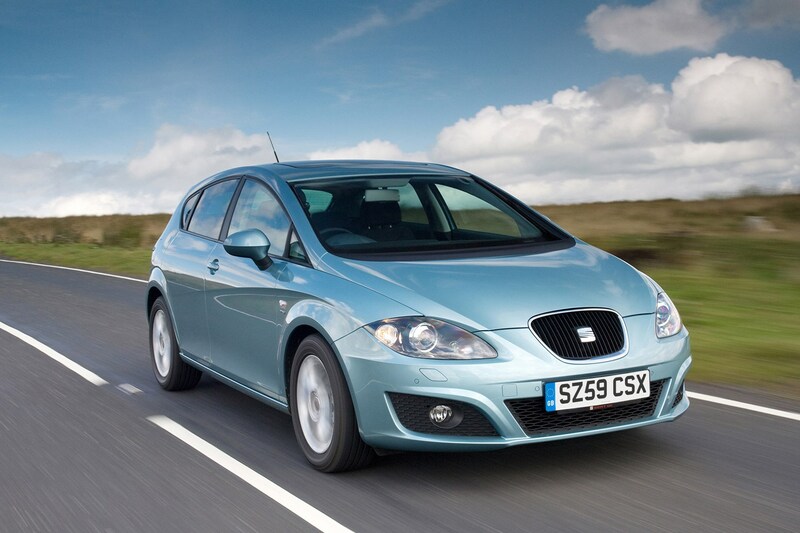 The SEAT Leon has garnered a reputation as a sporty and charismatic hatchback that's fast and fun to drive. 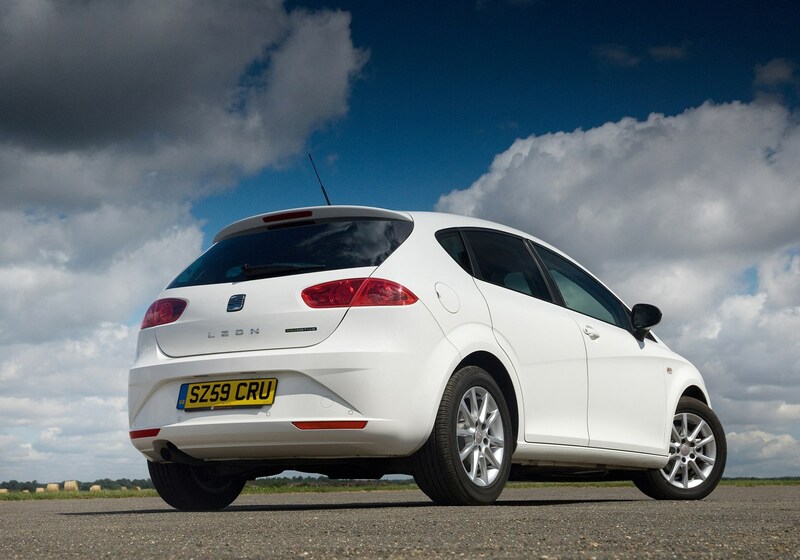 Solidly built, the Leon manages to expand on its VW Golf roots with amicable styling and attractive details. It hasn't aged as well as the Golf and the interior was not of the highest quality, but if you can find a post-2009 model that benefitted from new engines and an improved interior, you will be making a sound choice. Servicing prices and maintenance costs are generally inexpensive and the 1.6-litre TDi Ecomotive S model introdice in 2010 achieved CO2 emissions of just 99g/km making it free tax. 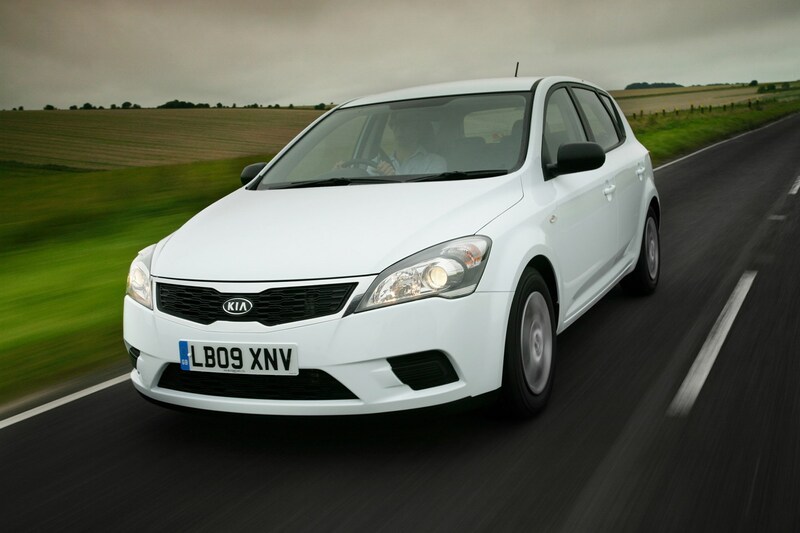 Not necesarily considered a driver's car, the Kia Ceed did offer frugality, solid build quality and practical motoring. The styling was neat and tidy, but the Ceed was happy to sit in the back row and let others take the attention. Plenty of engines were available, although none particularly excelled when it came to peformance - our pick was the 1.6CRDi. The Ceed really impresses when it comes to funtionality and practicality. There was plenty of space inside, air-conditioning was standard and both front seats featuresd lumbar support. It was incredibly comfortable on long journeys. Most impressive of all was the full seven-year/100,000-mile warranty that Kia offered, which was far more than anyone elseat the time. 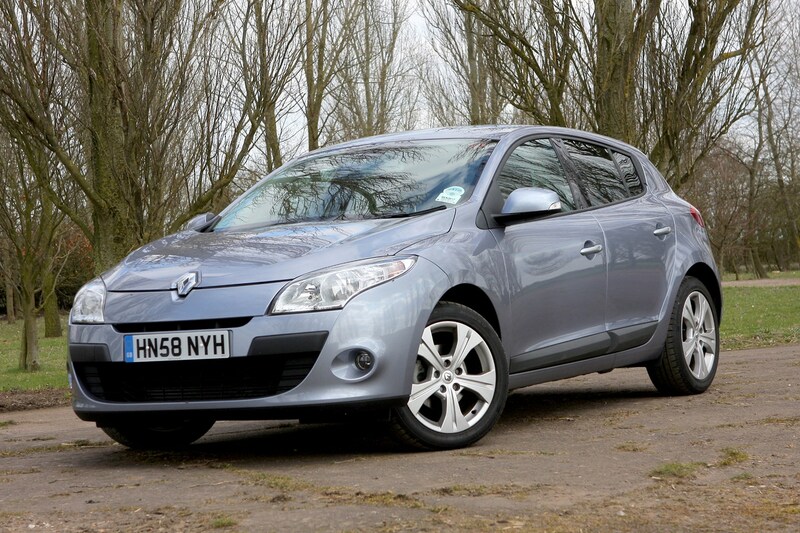 *Prices based on examples found on Parkers Cars for Sale and limited to availability. Similar examples may be on offer. Prices correct at time of publication. Pictures not representative of specific examples.